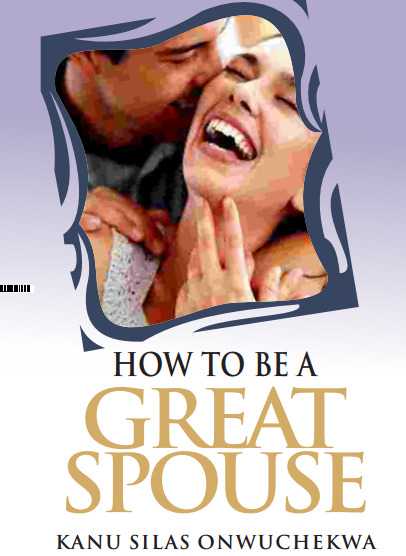 'How To Be A Great Spouse', is a compass for men and women who aspire to become great parents and spouses. This book uses a unique, illustrative and simple style to portray how a person transits from a good and better spouse, to a great one. In this book, the salient roles and responsibilities of mothers and fathers are defined. The author gives an exposition on the true nature and identity of great parents. He delves further into the principal unmet needs of Men and Women that is the cause of problems in many homes, and how they can be met. parent? 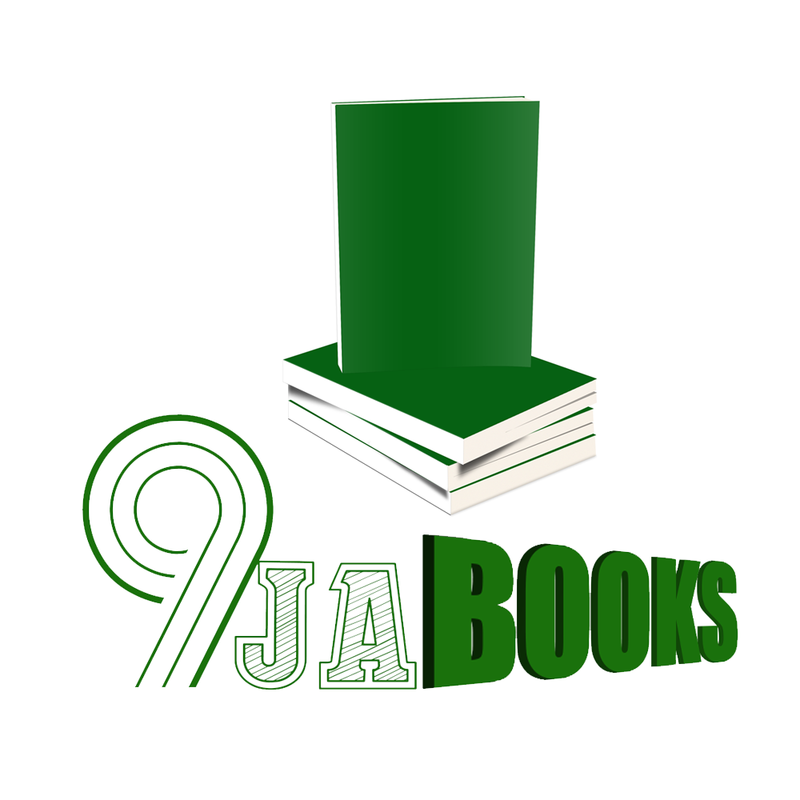 Whether you are young, old, married or unmarried [bachelor or spinster], if you desire to get it right maritally, then you picked the right book! In this uncommon book, you will discover some of the qualities and roles of great parents. This book explains who a great father is. It also explores the traits found in a great mother. The most important innate needs of men and women [previously unknown to many singles, matured adults and married couples] are put in plain words to enable you understand the needs you need to meet to make your spouse fulfilled and satisfied. There is also the �baby steps' section at the end of each chapter. It affords you the opportunity to write out simple and small action steps you propose to take to become a great spouse. Most of the time, we spend many years learning Mhow to be a great Accountant, Engineer, Medical Doctor, Lawyer, et cetera, and yet one day, we are retired from service or retire ourselves from our business. We hardly spend one percent of that time learning how to be A Great Spouse', our most important contract until Death doth us part'. Appreciating this anomaly, Silas has written this book as an eye-opener. Being the first son of born-again Christians, he has drawn, not only from his personal experience, but has tapped from that of his parents. It is good that How To Be A Great Spouse' is not written by those of us in old school' but by a youth, who understands his fellow youths. is the anchor that holds the home. married who want to transform to A Great Spouse'.